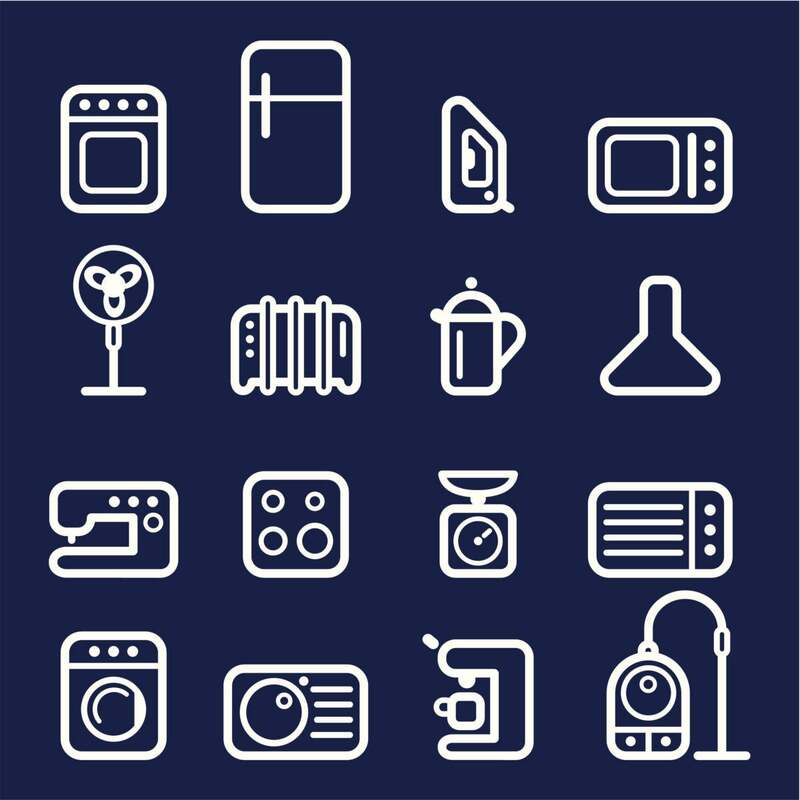 Despite the fact there’s no such thing as a free lunch, you can download the eight virtual appliances discussed in this article for free. That doesn’t mean you can use any of these in a high-end production environment, but it doesn’t mean you can’t either. Some even have paid and supported versions should you choose to go that route. Our collection includes the world’s most popular web application stacks, two blogging platforms, a NAS server, and ready-made servers for network and system monitoring, log search and reporting, and secure network access. We found most of these jewels in the VMware Solution Exchange and/or the Bitnami and TurnKey Linux websites. You’ll find there are a number of advantages to using the virtual appliances put together by Bitnami or TurnKey Linux, starting with excellent documentation, frequent updates, and one-click deployment to Amazon EC2 and (in the case of Bitnami) several other clouds. To take these appliances for a spin, I used a SuperMicro X10DRU-i+ system with two Intel Xeon E5-2690 v3 processors and 128GB of memory, all connected to a Synology RackStation RS3614xs+ storage box, which provided access via an NFS mount point. The system was running VMware ESXi 5.5 and hosted a number of other virtual machines. I used both the vSphere Client and the VMware vCenter Converter tool to upload the virtual machine files to the host platform. All of these appliances are available as OVA files that can be easily imported and run in VMware or VirtualBox, or converted to run in Hyper-V. Most are available as VMDKs as well. The LAMP (originally Linux, Apache, MySQL, and PHP) stack has come to mean almost any combination of open source components running on a Linux operating system to deliver a service. The “P” in the name could easily be Python or Perl, while the “M” could be MongoDB or MariaDB. The TurnKey Linux LAMP Stack adopts MySQL for the “M,” while giving you all of the P’s you could want. It’s all installed and pre-integrated on TurnKey Core, the Debian-based image TurnKey Linux uses as the foundation for the wide variety of virtual appliances you’ll find on the TurnKey Linux website.